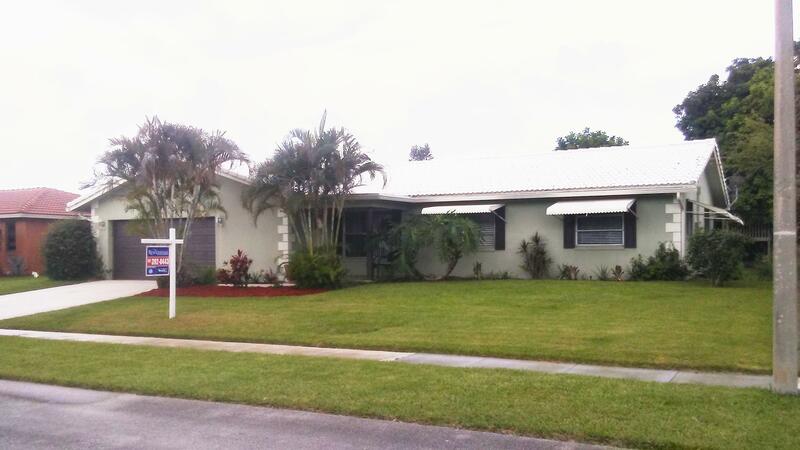 3 bedroom 2 bath, 2 car garage home in central Boca Raton. Interior lot with spacious backyard. No homeowner Association! Close to Shopping, Parks and easy access to 95 & Turnpike. Schools: Calusa Elementary; Omni Middle School; Spanish River High. Taxes do not reflect any homestead or save our homes discount.